As expected, it didn’t take long for teams to start showing interest in now free agent linebacker Desmond Bishop. Bishop broke the news himself talking to reporters Monday night and Tuesday that the Minnesota Vikings would be first on his list of teams to visit. That visit was expected to be Tuesday, though Vikings head coach Leslie Fraizer wouldn’t confirm. Ian Rapoport of NFL.com reported that Kansas City would be second on the list, if he left Minnesota without a contract. The Chiefs hired former Green Bay Director of Football Relations and Scouting Director John Dorsey as their GM. A few other teams have had reported interest in Bishop including the Oakland Raiders. Oakland’s GM in Reggie McKenzie, who was in the Packers front office from 1994 to 2011. The Packers released Bishop on Monday after 6-seasons in the league. Bishop was set to make nearly $3.5 million in based salary in 2013. He spent all of 2012 on the IR with a severe hamstring injury. The Oakland Raiders have reportedly hired a longtime member of the Green Bay Packers scouting department. 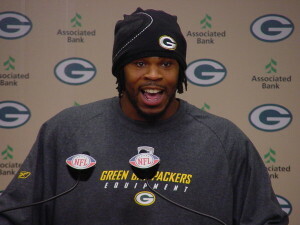 ESPN.com says Raiders GM Reggie McKenzie on Wednesday hired his former Packers co-worker, Shaun Herock. Herock will become the Raiders’ director of college scouting. 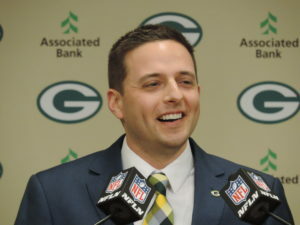 Herock just finished his 19th season with the Packers and his 11th as the teams Assistant Director of College Scouting. New Oakland Raiders general manager Reggie McKenzie would be looking to the Green Bay Packers to find the Raiders new head coach. According to the San Francisco Chronicle, McKenzie could look to talk to as many as four different coaches. 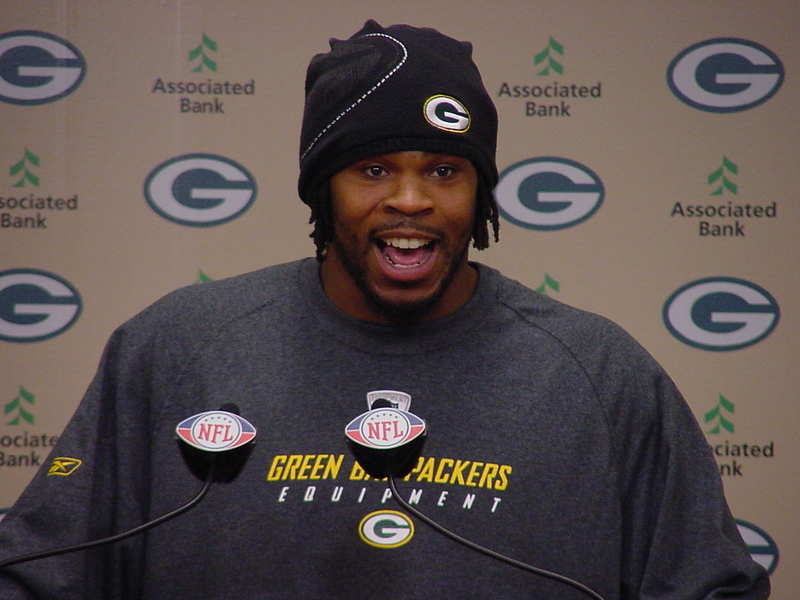 Packers linebackers coach Winston Moss is the reported frontrunner. Packers secondary coach Darren Perry, quarterbacks coach Tom Clements and offensive coordinator Joe Philbin are also potential candidates.